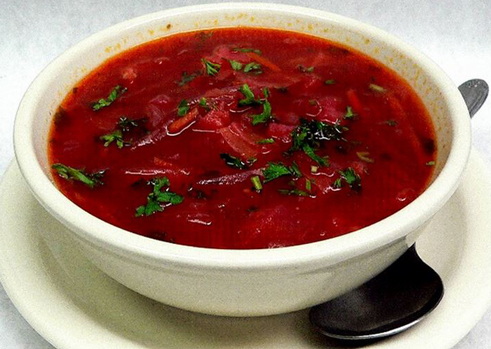 So, let’s talk about borscht which is essentially the national dish of Russia and Ukraine. It’s a red soup made from beets, potatoes and cabbage, and usually pork as the base meat. From that description you wouldn’t necessarily think it’d be all that tasty – who eats beets, anyway? – but it is. The sweetness of the beets is a great compliment to the meaty base. But you wouldn’t believe how much goes into the preparation of borscht. It’s an all-day affair. Creating the boullion, simmering the shreaded beets and carrots, and so on. But it’s worth the effort…and the wait. 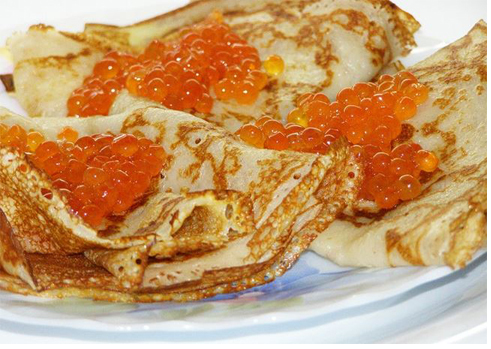 Another national food are blini. These are essentially crepes, that is, thin pancakes. 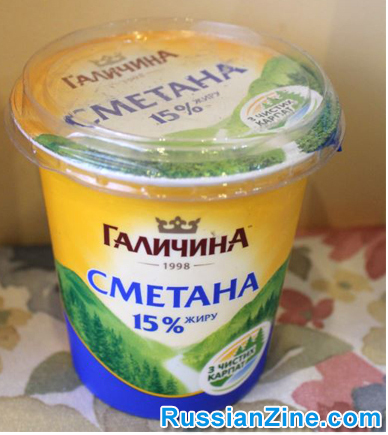 Russians fill them with all sorts of things, from jams to cheese. My favorite filling, though, is red caviar. And while on that topic, it’s fair to say that caviar is another favorite food of Russians, although actually eaten only on special occasions. It’s an acquired taste, but I absolutely love red caviar (salmon roe). If you like salmon, then salmon caviar is the essence of that flavor, but a hundred-fold. 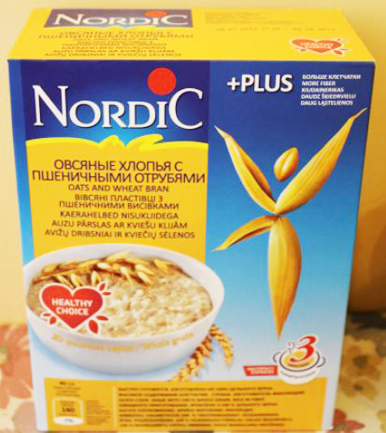 Perhaps the most commonly eaten food in Russia and Ukraine is kasha (a porridge made from buckwheats, usually). Just add boiling milk onto the grains and it’s ready to eat. The taste is simple, just this side of bland. But it’s a quick, easy and relatively healthy breakfast. The word kasha is also part of their culture. That is, people will say, “He’s got kasha for brains,” and so on. 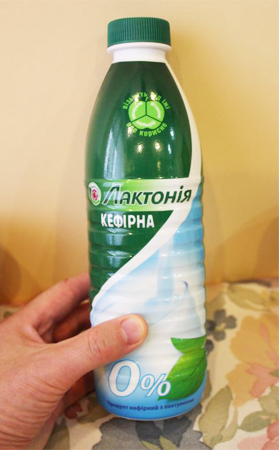 Meanwhile, kefir differs from yogurt in that it’s made from different bacterial cultures and has yeast in it (which lends to the tart taste). My favorite Russian food is more of an event: Shashlik (shishkabob). In fact, I wrote an entire article about it, with photos from my most recent shashlik outing, so please check it out here…after you finish this article, of course. Because you can’t leave yet until you learn what salo is. …is salo. Raw pig fat. Or raw bacon, with all the meat cut away. 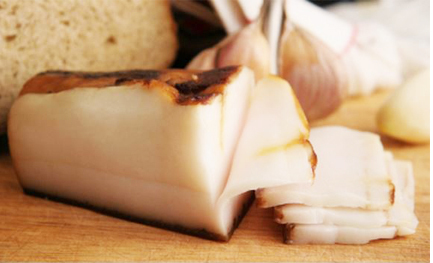 Salo is served as cold thin slices on black bread. It’s considered a delicacy, but I just haven’t been able to embrace it. And that always gets me funny looks at the dinner table: “What do you mean you don’t like salo?” But hey, maybe it’s just me. You might love salo. So come on out here to Russia or Ukraine and give it a try. Previous: Why Visit Nizhny Novgorod? What Is Banking Like in Ukraine? My first trip to Ukraine in fall of 2013 I was with a group of my american friends at a bar in Kiev. Since I was the foodie of the group I was told to order some snacks to go with the beer. Seeing Salo I of course ordered that. My friends were horrified when it arrived, sliced in different ways and with mustard, onions and garlic on the side! Accused of being “insane” I told them to not say anything until they tried it. Flabbergasted at how good it was they devoured the Salo and one even exclaimed how when he got back to the US he was going to have his butcher make up a tray for the next party he was hosting!